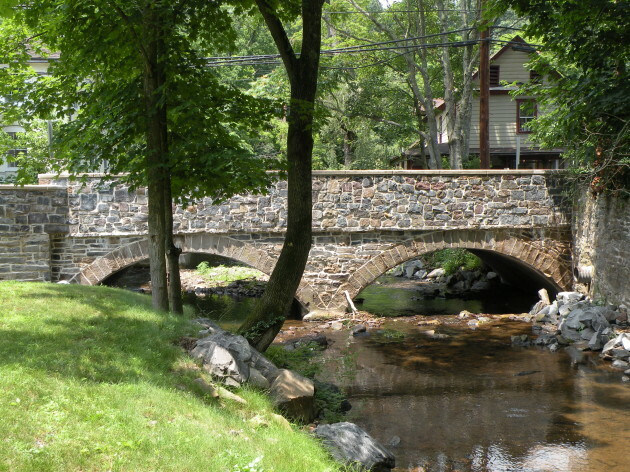 The Carversville Road bridge over the Paunacussing Creek in Carversville was constructed in 1854. 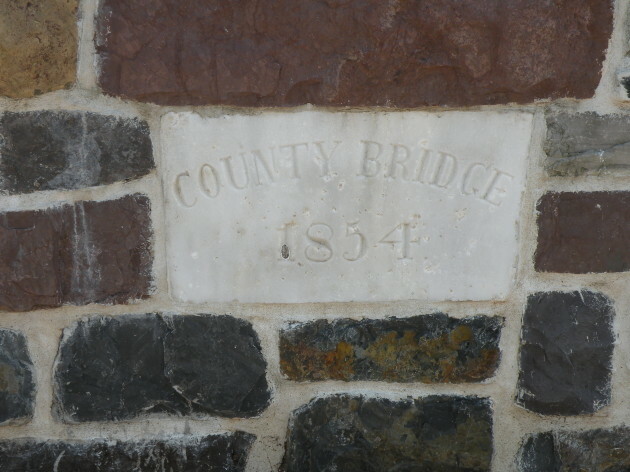 It is a stone arch bridge with two 20-foot spans and is constructed of nearly square stones. 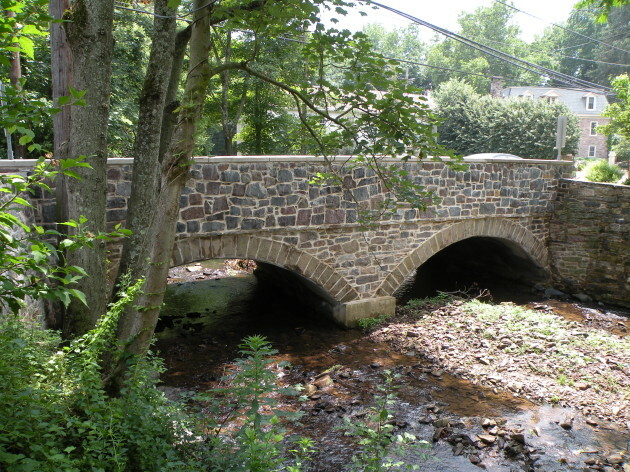 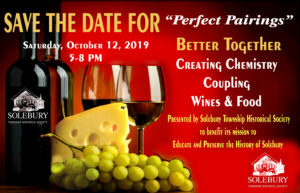 It is located in the Carversville Historic District. 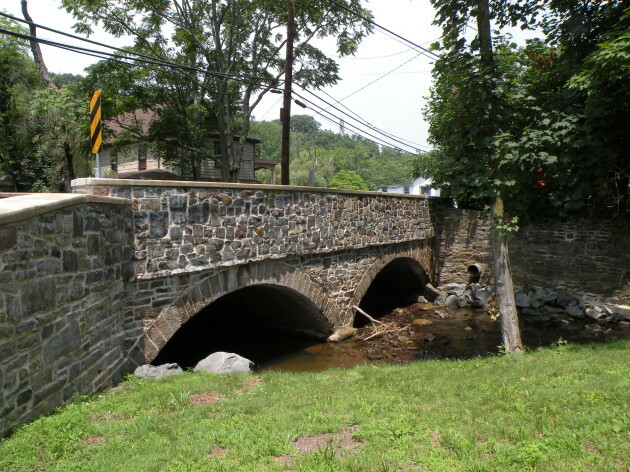 The valley was given national recognition in 1988.